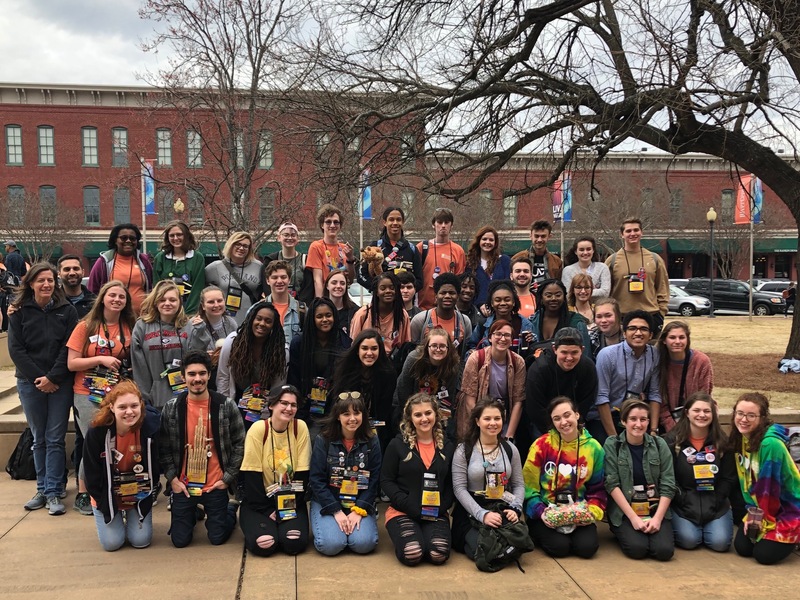 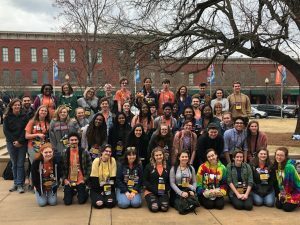 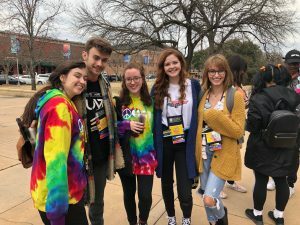 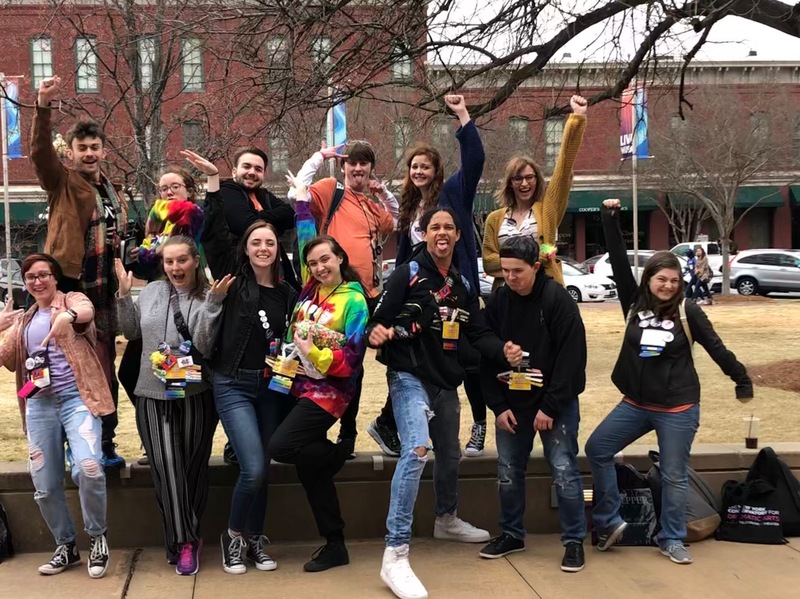 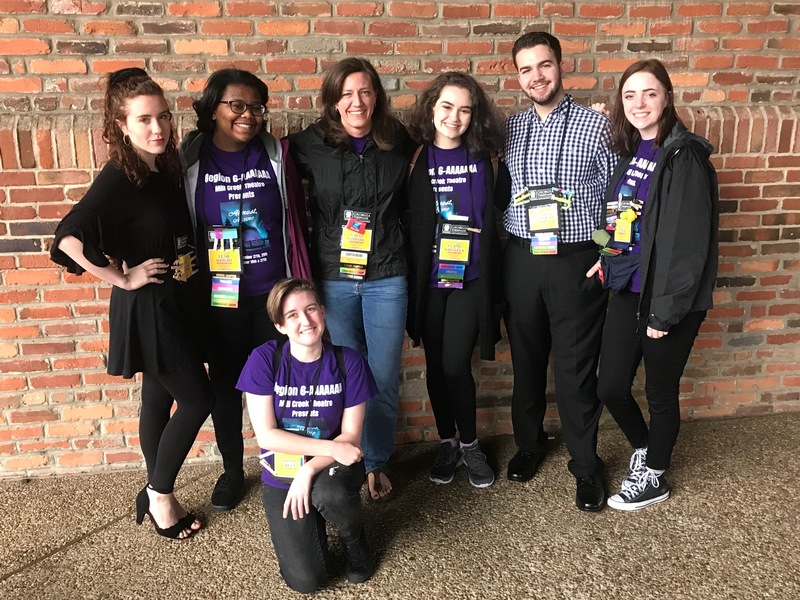 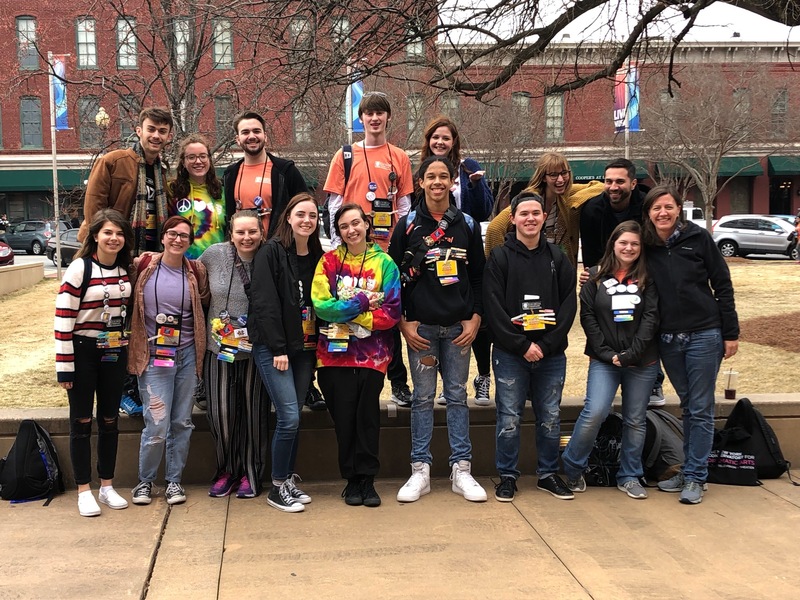 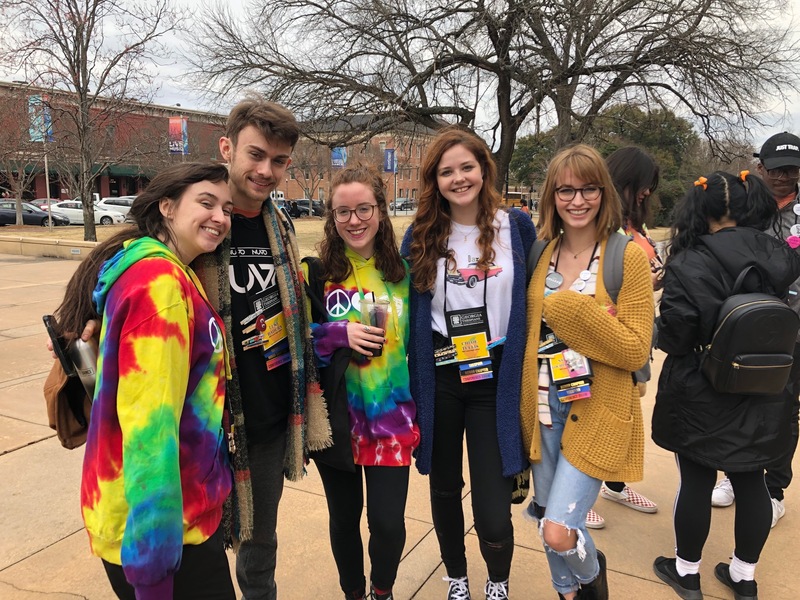 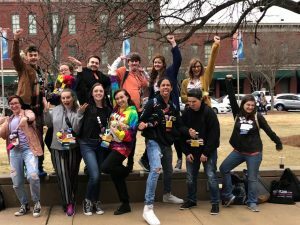 Troupe #6855 had a successful and fun weekend in Columbus at the 2019 Georgia Thespian Conference. 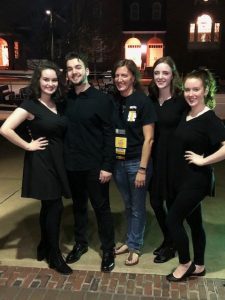 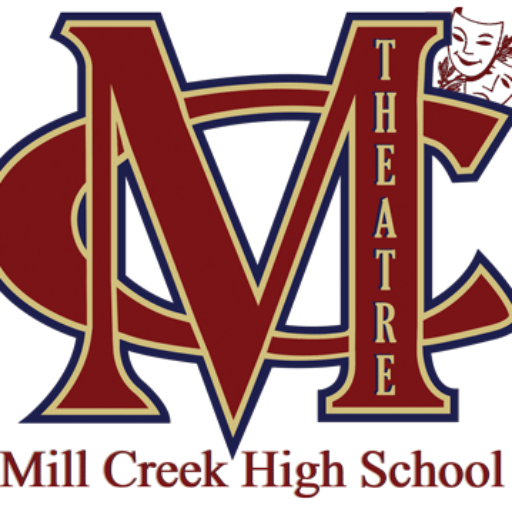 We saw a lot of good shows, had four solo Individual Experience participants and two technical Individual Experience participants that all did very well, with two earning all Superior ratings. 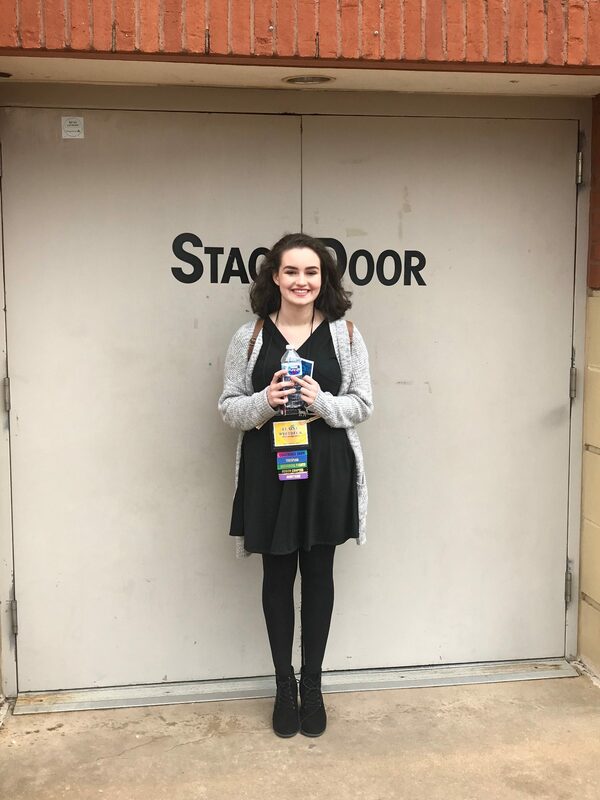 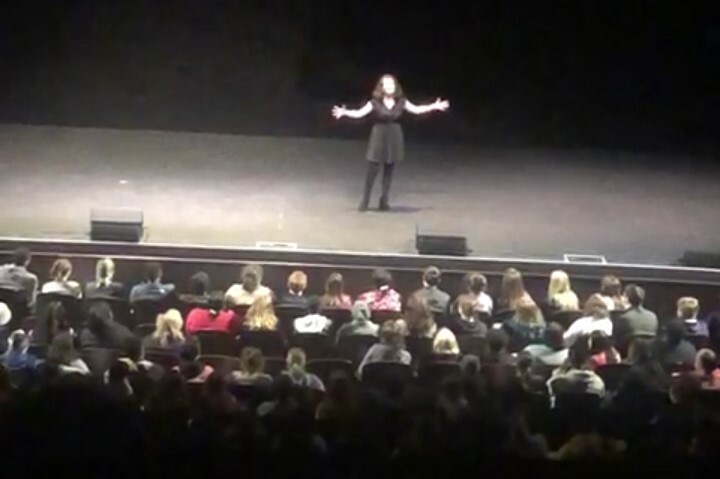 Elaine Whitbeck had the honor of performing at the Showcase in the closing ceremonies of Thescon. 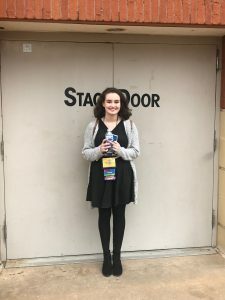 Only 12 acts are chosen overall and she made us all very proud performing in front of a huge crowd.